David Levin Entertainment’s Las Vegas, L.A. and San Francisco jazz artists are some of the hottest jazz musicians in the U.S. Our pianists and guitarists are second to none. Some “live” performance youtubes of these artists are available upon request. We have a new guitarist out of Los Angeles. We feature the top B-3 jazz artist in the world as well as a terrific Brazilian jazz harmonica player. 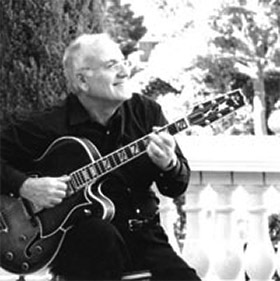 Our Las Vegas jazz guitarist, Joe Lano, is second to none. We also offer terrific pianists including straight ahead and classic jazz pianists. Some of these awesome performers are not seen on this page. For example, the nation's premier 30s-style and ragtime pianist is not seen here but is available to our clients. He has videos and countless recordings online. We also offer a scatting female vocalist with her jazz band not seen on this page. Give us your event date and location and we'll email you the links to her videos. 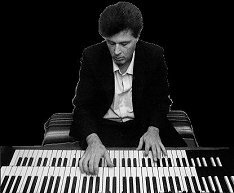 David Levin is himself a classic lounge pianist. 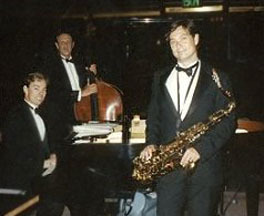 Jazz has always been an important feature at David Levin Entertainment. Our jazz artists have performed for Celebrities, heads of state and at well-known jazz festivals. 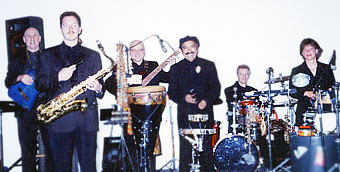 Another artist not seen on this page is a unique and marvelously-talented Salsa jazz headliner-vocalist with a 14-piece band. This vocalist and band are heads above other Salsa bands. Some of the musicians are headliners. They feature three percussionists and three or four horns. They also feature four back-up female vocalists. The female lead vocalist mesmerizes her listeners. She is one of THE great performers in today's music world. The musicians' solos will impress and the overall sound gets everything out of salsoul! Let us know the date and location of your event and we'd be happy to give you her many live youtube video links. David Levin Entertainment artists tend to book in advance, so be sure to contact us well in advance of your event. Use our "Request a Quote" page or our Contact page for your inquiry. The AK Trio is one of the most talented straight ahead trios in the country. The pianist-leader attended the Yale School of Music and earned a B.A. in Piano Performance at Oberlin Conservatory. 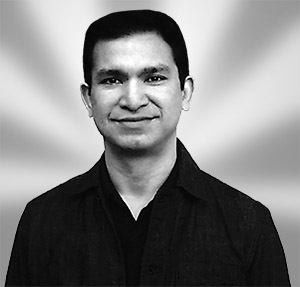 He has performed overseas and in Canada and has appeared at New York’s and the San Francisco Bay Area’s top clubs. Tropical Harmonix stars the former #2 harmonica player in the world (who also doubles on sax and is also the lead vocalist) and features three outstanding percussionists, guitar or mandolin. This talented 6- or 7-piece Brazilian jazz and World fusion band can add funk and blues to the mix.